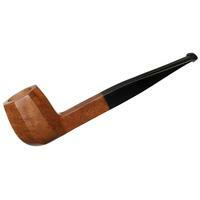 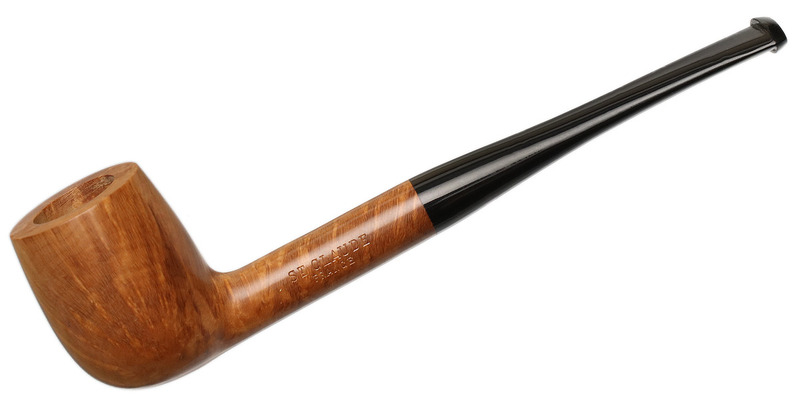 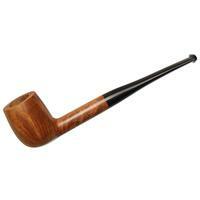 A lovely example of the classic Billiard shape, this fellow from Bruyere St. Claude is a charming one, and found in a warm, tastefully smooth stain, it retains an affable, traditional presence. 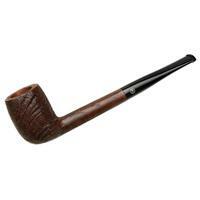 Bowl Height: 1.62 in./41.07 mm. 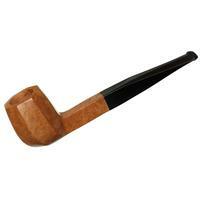 Outside Diameter: 1.24 in./31.46 mm.